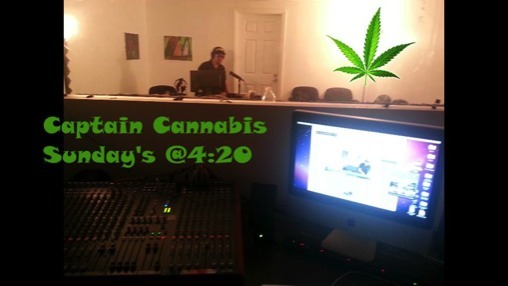 Between 2013 and 14 we produced over 50 hours of audio and video content teaching facts about Hemp & Cannabis on a fun radio show that featured a variety of guests, interviews, news clips, music, and a unique passion and perspective for sharing info about the plant that only the Captain can deliver! 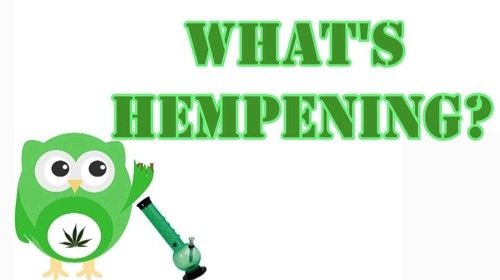 Featuring the "What's Hempening" in the News Segment, our aim is to bring you 4:20 News you can use on a daily basis! We look forward to sharing with you our hundreds of unique audio and video edits to keep fans entertained and educated for years to come! Check out some Sample Captain Cannabis Videos!